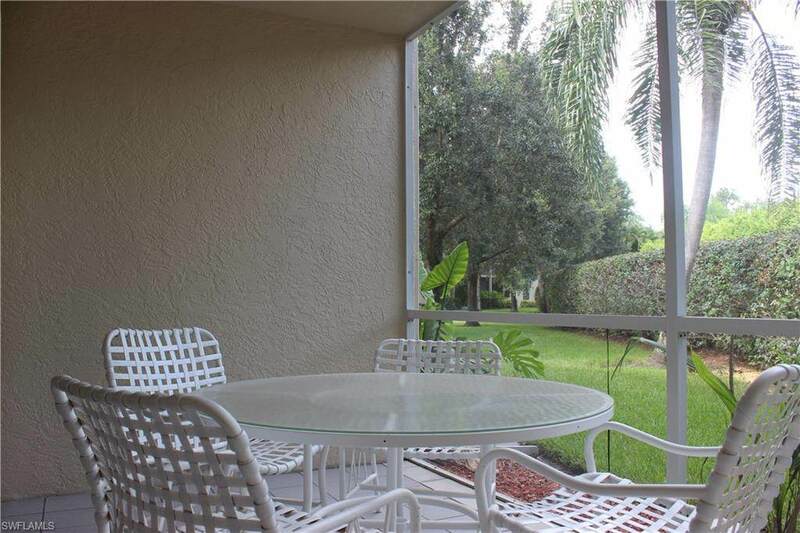 605 Squire Cir #104, Naples, FL 34104 (MLS #217048212) :: Clausen Properties, Inc.
Beautiful three bedroom, two bath condo located in the Berkshire Lakes comunity of Newcastle. 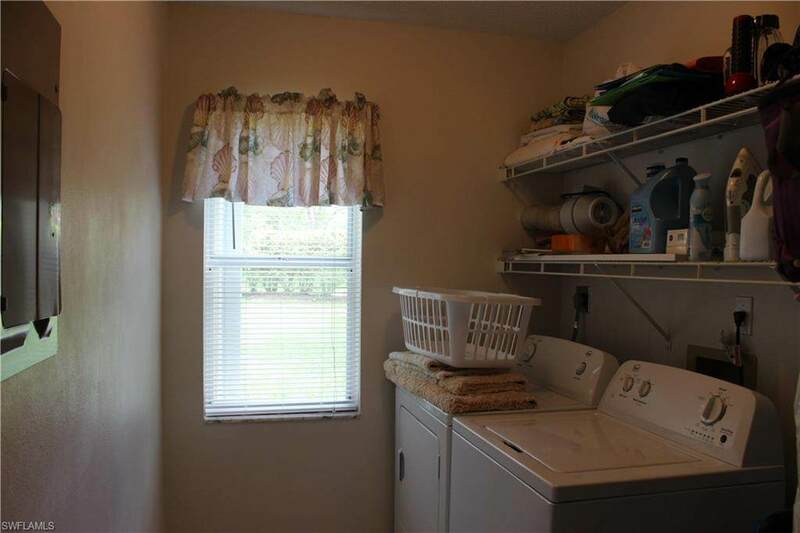 This is a first floor end unit with extra windows for light and brightness. 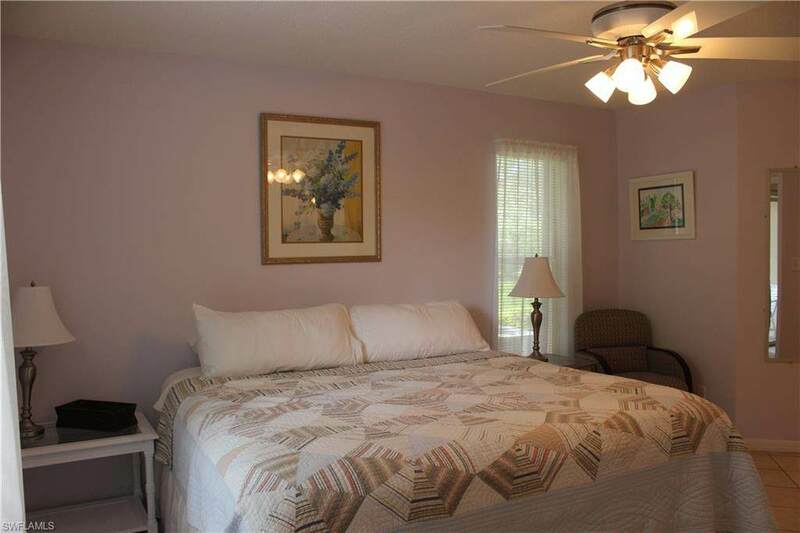 There is an open floor plan and screened patio overlooking a serene preserve. The eat-in kitchen has just been totally renovated, the generous sized great room combines the living area and dining area. The master is large and bright with walk in closet and bathroom updated with new counter tops.The laundry room has a washer and dryer and extra storage space. There is covered parking right outside your door. Newcastle offers a community pool and Berkshire Lakes offers tennis, bike and jogging paths, clubhouse, and a fishing pier. 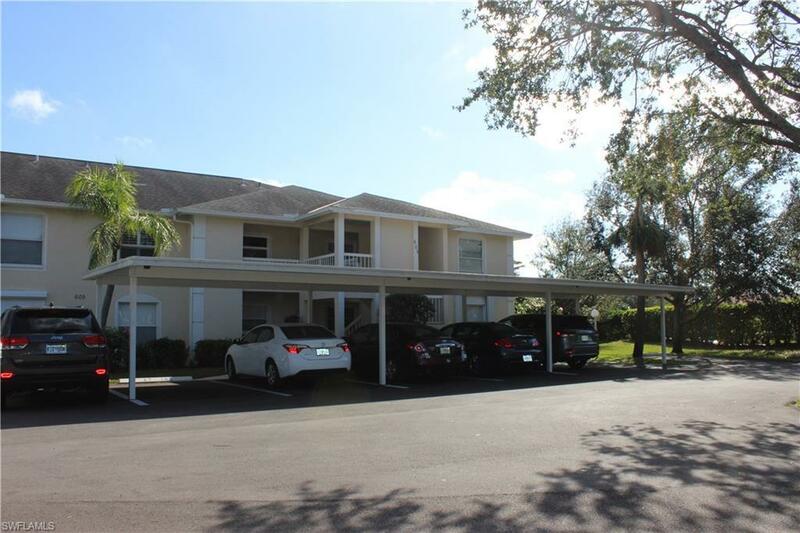 Newcastle is located just minutes from Downtown Olde Naples, the Historic District, the sandy beaches of the Gulf, a wide variety of restaurants, great shopping and various entertainment opportunities. This unit has it all.